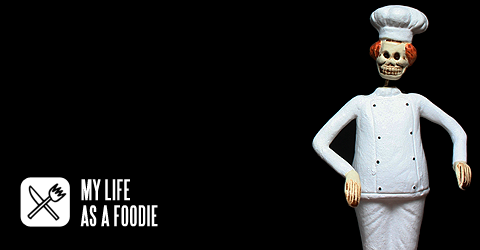 My Life as a Foodie is part of Zeroface Project, a multimedia collective formed by Phil Nigash. Since its inception in January of 2006, it has encompassed podcasting, blogging, photo essays, videoblogging, and music. For more information, visit the site or email me at zerofaceproject@yahoo.com. Could you please send me an email at hp@woolypigs.com? Thanks. I want to tell that the best camembert is: The Camembert Rustique de Jean Verrier! of Jean Verrier the most!!!!! Thanks for your feedback Rikje! I have never had a Camembert other than Rustique, and sometimes I wonder if my palate would be fine enough to taste the differences. Sure wouldn’t hurt to try, though.